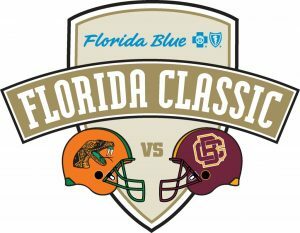 Saturday’s loss by the Rattlers was not a conference game, so Florida A&M (6-4, 5-1 MEAC) can still win the league outright with a victory in next week’s Florida Blue Florida Classic. Defending champ North Carolina A&T (5-1, 8-2) moved into a first place tie with FAMU thanks to a 28-12 road win at Savannah State… But since FAMU bested the Aggies, 22-21 back on October 13, they would own the tiebreaker should both win their rivalry games on Saturday. Key Player: QB Ryan Stanley is one of the best passers in the MEAC and third in the conference with 14 touchdown passes. The redshirt junior will need to be at his best for the Rattlers to stop their two-game skid and win the Florida Classic. Fantasy Bonus Baby: WR Xavier “X-Man” Smith is a spectacular freshmen that has splashed upon the FAMU scene and has quickly emerged as Stanley’s go-to reciever. Last week against South Carolina State he had 8 catches for 108 yards and a touchdown. Bethune-Cookman has won the last seven consecutive meetings in the series – the first time it has ever been accomplished by the Wildcats. The average margin of victory for the Wildcats over the last five contests against the Rattlers has been 11.4 points, including come-from-behind wins in 2014 and 2017, respectfully. Bethune-Cookman still has a chance at a share of the MEAC title, depending on the outcome of the NCCU and N.C. A&T contest in Durham. If the Aggies lose and Florida A&M loses to Bethune-Cookman, coupled with wins by South Carolina State in its final two games, the Aggies would be declared co-champions with FAMU, BCU and S.C. State at 5-2. Key Player: RB Jimmie Robinson, a converted senior WR from Palm Coast, Florida, saw action for the first time all season at the running back position at Morgan State, sharing time with fellow backs Tupac Isme, Isaac Washington and LaDerrien Wilson. Robinson, a 5-6, 165-pound speedster, accounted for three of the four offensive touchdowns scored by Bethune-Cookman in that game, and they’ve needed him – the Wildcats have been racked by injury, and will need a big game from him to beat their bitter Rivals. Fantasy Bonus Baby: WR Keavon Mitchell had 6 catches for 67 yards last week against NC Central, and if the number one target in the Bethune-Cookman passing game. 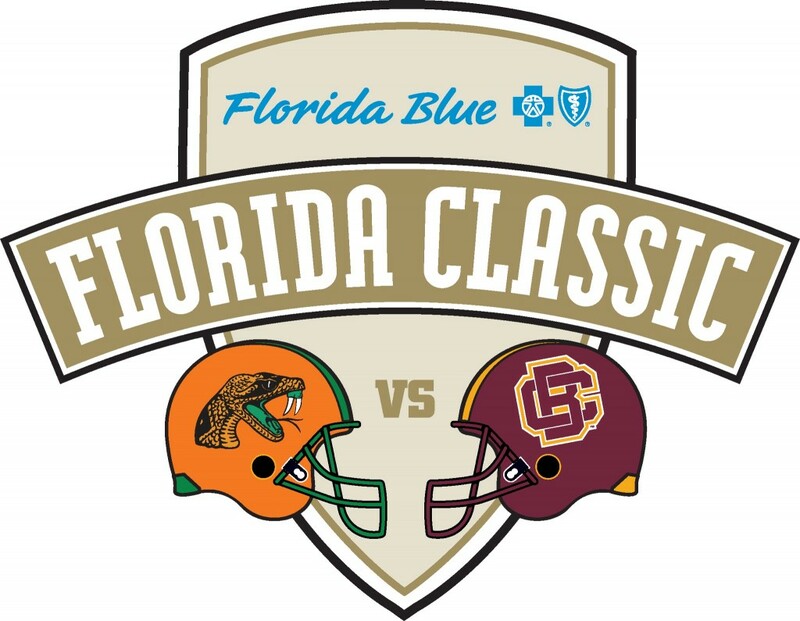 Fearless Prediction: The Florida Classic is always an HBCU and Florida mainstay, but even more folks might be tuning in this week because of the possible FCS Playoff implications as well – if the Rattlers win this game and win the MEAC, they would be the MEAC’s representatives in the Celebration Bowl and could possibly open up a spot for North Carolina A&T to make the playoffs as an at-large. The Wildcats however still have enough to keep their Rivals at bay again. Bethune Cookman 27, Florida A&M 23.